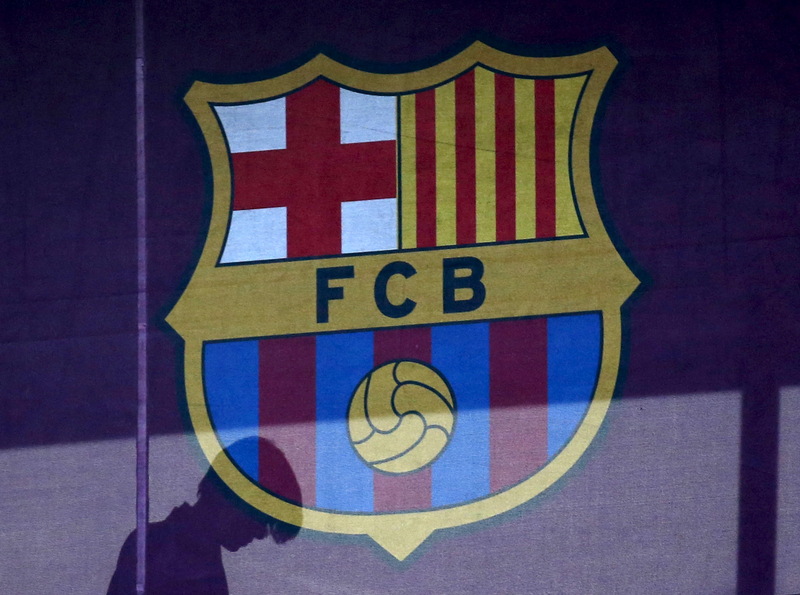 BARCELONA (Reuters) – FC Barcelona announced on Tuesday it has become the first sports club to post annual revenues exceeding $1 billion. 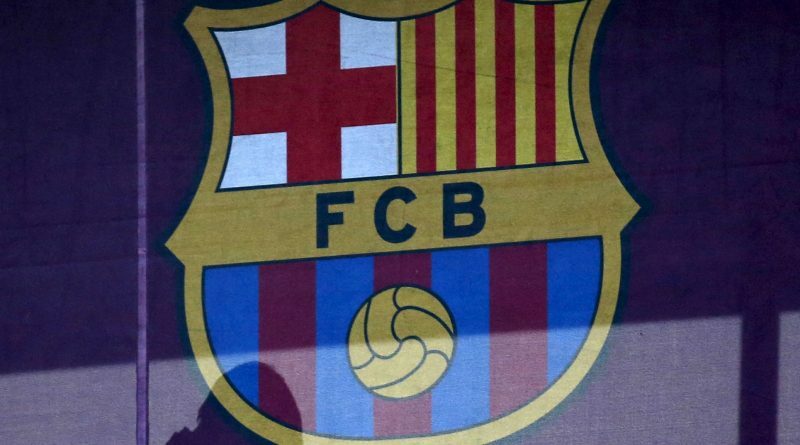 Barca said the rise in revenue was driven by increased income from television rights from the Champions League and the August 2017 sale of Brazilian forward Neymar to Paris St Germain for a record 222 million euros transfer fee. The club also announced a record budget of $1.105 billion for this season, which needs to be approved at a general assembly on Oct. 20.